Jewelry designer, Jill Judd, creates unique jewelry pieces in her small work studio nestled near the Wind River in Dubois. Her jewelry features finely crafted silver and gold beads that are imported from the Greek Islands and from India. 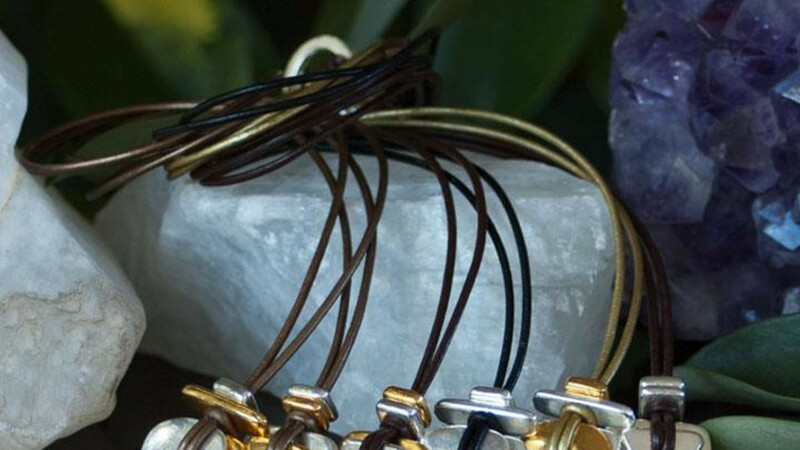 Accessorized with leather or linen cording, natural gemstones, crystals, and pearls, each jewelry piece is is a unique fusion of shape, color, and texture. 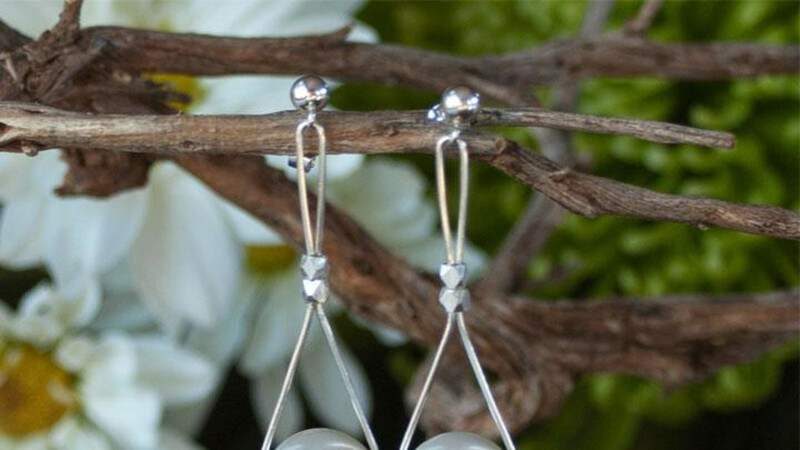 Jill's design style depicts an organic simplicity that is stunning yet unpretentious. 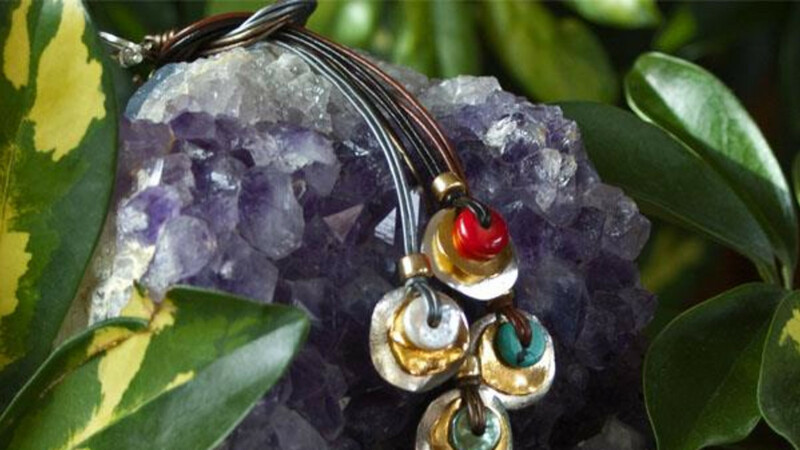 Jilly Jiraffe Jewelry is featured in over 50 boutiques and galleries throughout the west and mid-western states. 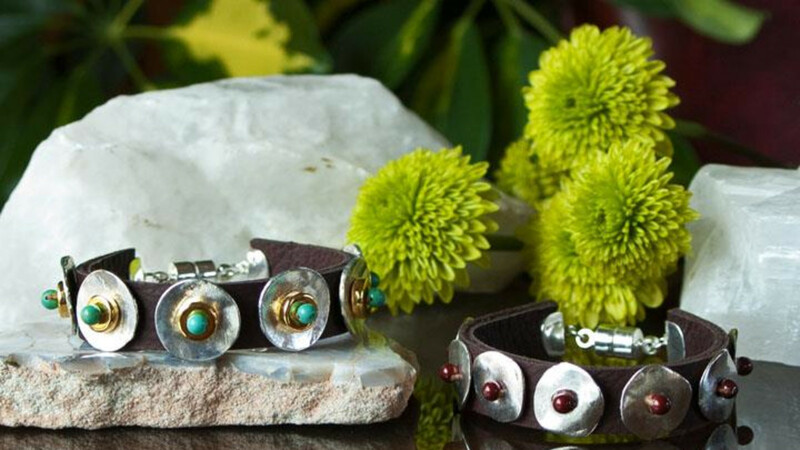 Visit the Jilly Jiraffe Jewelry website at www.jillyjiraffe.com for more information and a list of available products, or call 307-455-2959 for your personal appointment to visit the work studio!